More celebrations for the 150th anniversary of the London Underground now include the opportunity to drink in a Tube themed bar. 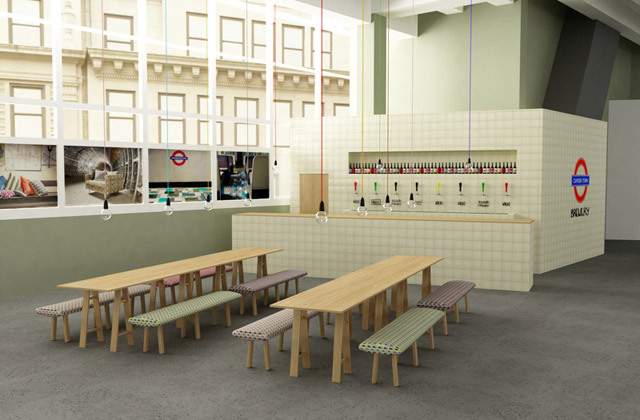 After a successful pop-up at the London Design Festival last year, Camden Town Brewery are installing a micro-brewery and bar at designjunction. Running from the 19th - 22nd September 2013 you can apply for free tickets for the bar at The New Sorting Office on New Oxford Street. 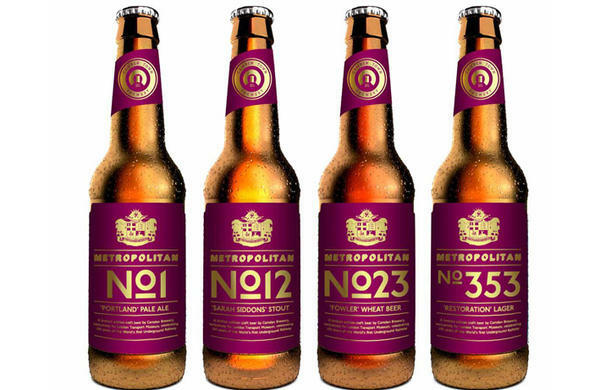 The pop up bar will be serving the new Metropolitan range of beers named after the first steam trains that ran on the London Underground. These were especially created for London Transport Museum by Camden Town Brewery. 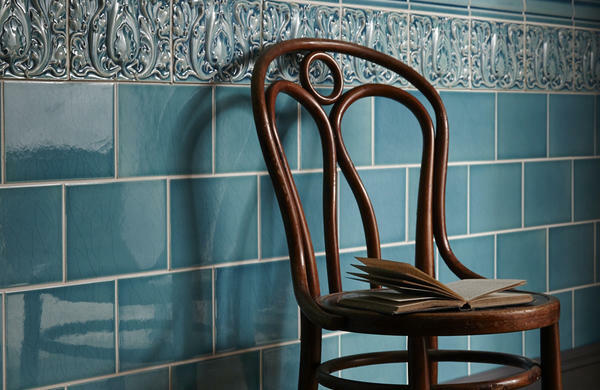 The tiles look so well suited to pubs, it'll be interesting to see whether they pop up in other pubs around London after this. Special LED Lighting, suspended on Underground line coloured textile cables, by Nud Collection, will complete the Tube themed look as well as seating inspired by original Underground moquette patterns but given a whole new contemporary feel. Opening hours for the pub are Thursday 19th - 10am - 8pm, Friday 20th 10am - 7pm, Saturday 21st 10am - 6pm and Sunday 22nd 10am - 4pm. 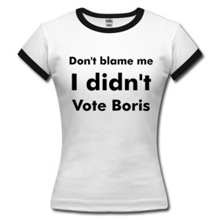 Don't forget to apply for tickets, rather than simply turning up. I certainly look forward to enjoying a bottle of Fowler Wheat beer.